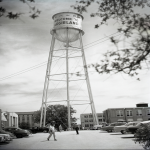 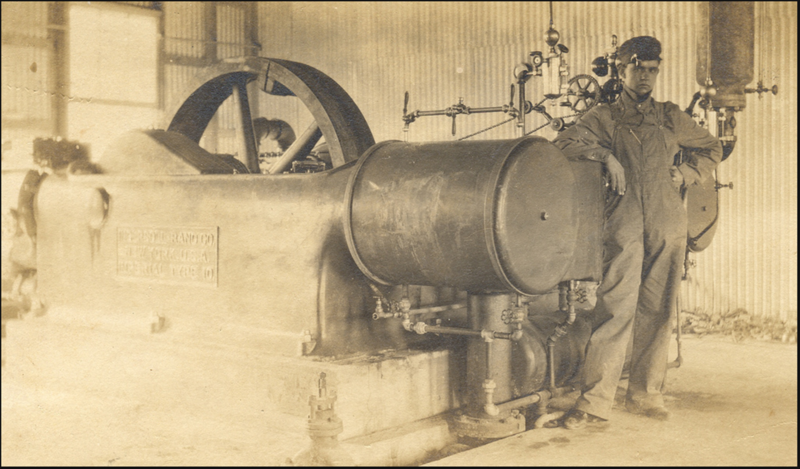 The utility systems at Texas A&M University have operated continuously longer than any other in the region, with on-site power generation since 1893 to meet university requirements. 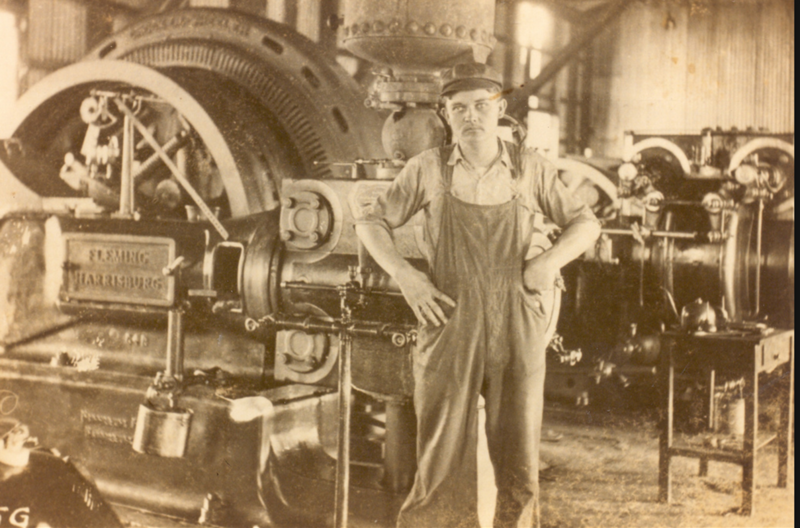 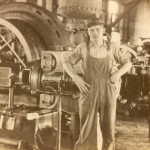 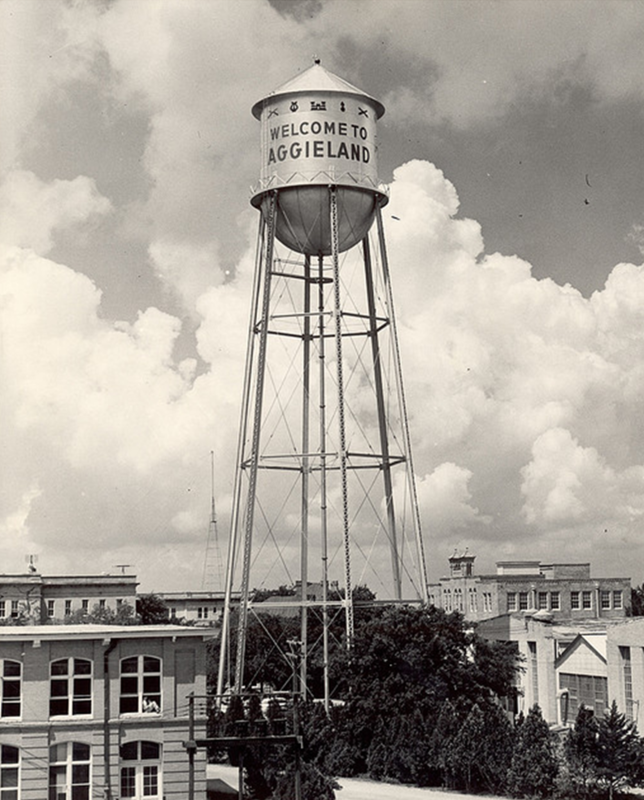 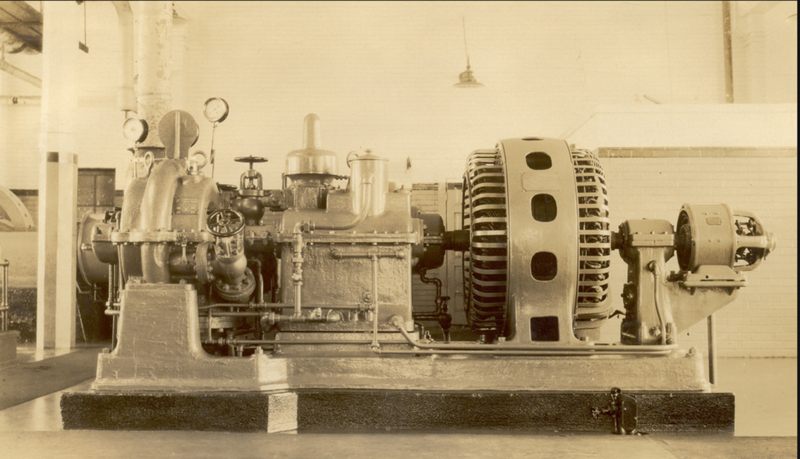 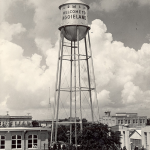 The first TAMU power plant was designed by Professor F.E. 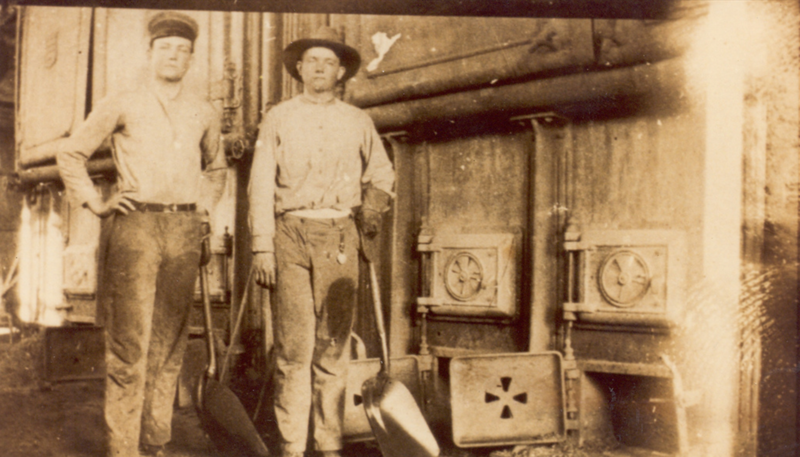 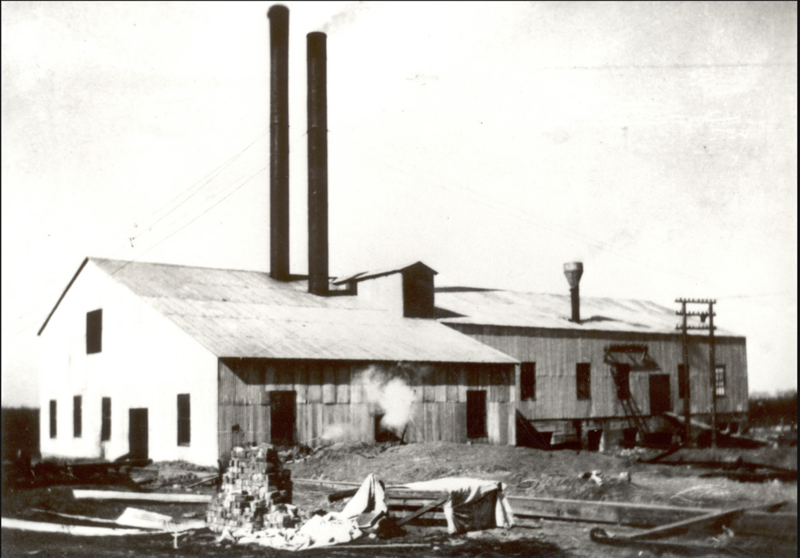 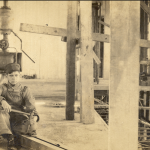 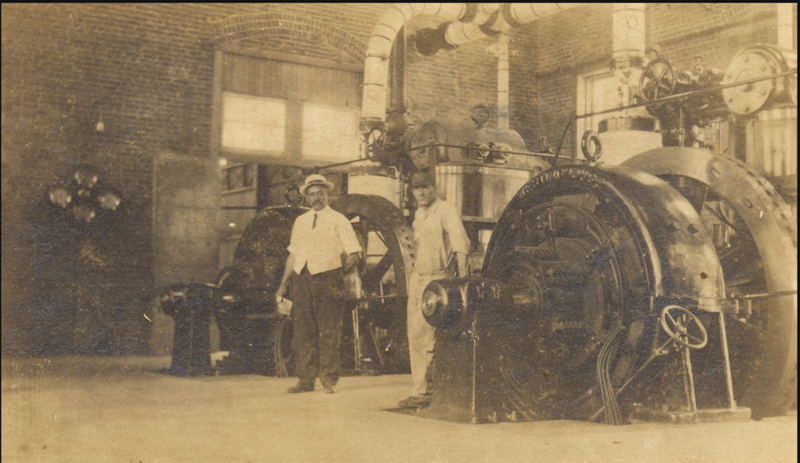 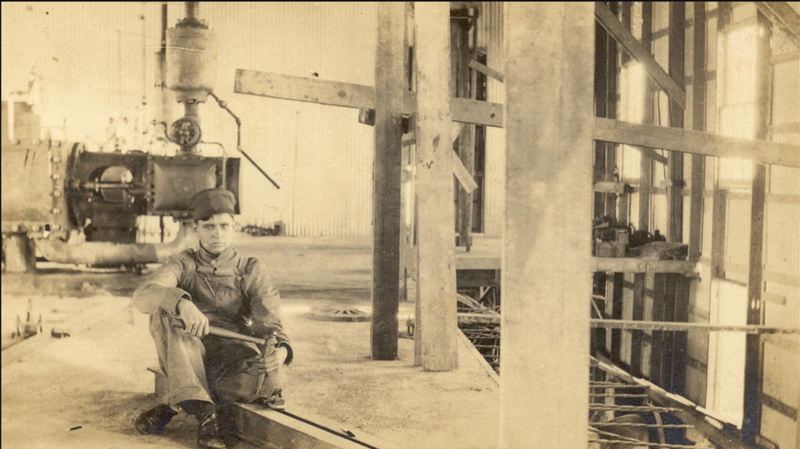 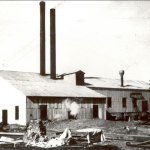 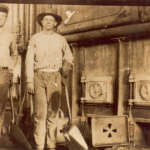 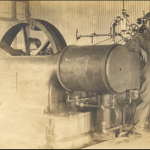 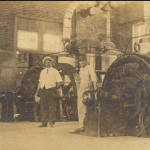 Giesecke and the original Central Utility Plant boiler facility was placed into service in 1916. 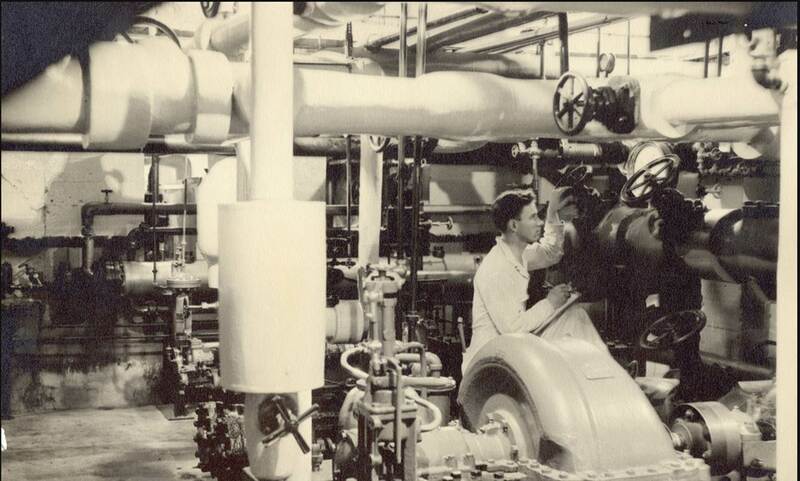 Corresponding Satellite Utility Plants were placed into service in 1975, 1981 and 1987 respectively, yielding an average facility life of 50 years. 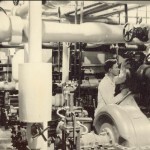 The latest addition to the utility infrastructure was a Combined Heat and Power (CHP) plant which became fully operational in August 2011, and allows on-site power generation to serve the majority of campus electrical load, with the balance of electrical requirements supplied from the 138,000 Volt incoming redundant power transmission feeds to campus.. 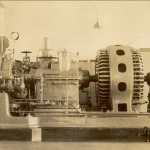 The CHP plant is operated at the Central Utility Plant (CUP) which provides the capacity to self‐generate up to 50 megawatts (MW) of electrical power, with a campus peak load of 85 MW. 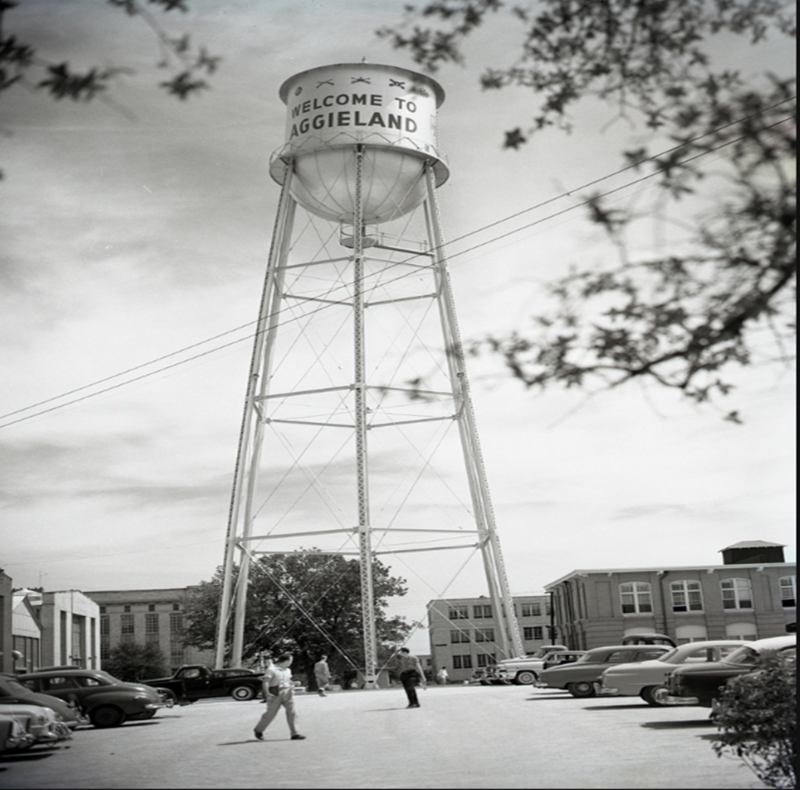 Today, the utility infrastructure alone at TAMU has an estimated replacement value of $1.25 billion.